Made from members of the corrosive grindcore entity Beaten to Death and the metalcore act Insense, Grant the Sun turns its head towards progressive and post-metal instead, and succeeds effortlessly at making a naturally enjoyable debut. The Norwegian instrumental trio stick to a relatively simple formula: good riffs, a few guitar solos, some top-tier drumming, and sensical song structures. Melodic and heavy, the album is pretty good, but also lacks any characteristic that would make it unforgettable. In fact, despite how decent it is, I had a hard time recalling it even existed. I often express my disgust of gimmicks, but, when well-executed, they can leave a positive, indelible mark on one’s mind, whereas the lack of a discernible feature will have the opposite effect: indifference and forgetfulness. 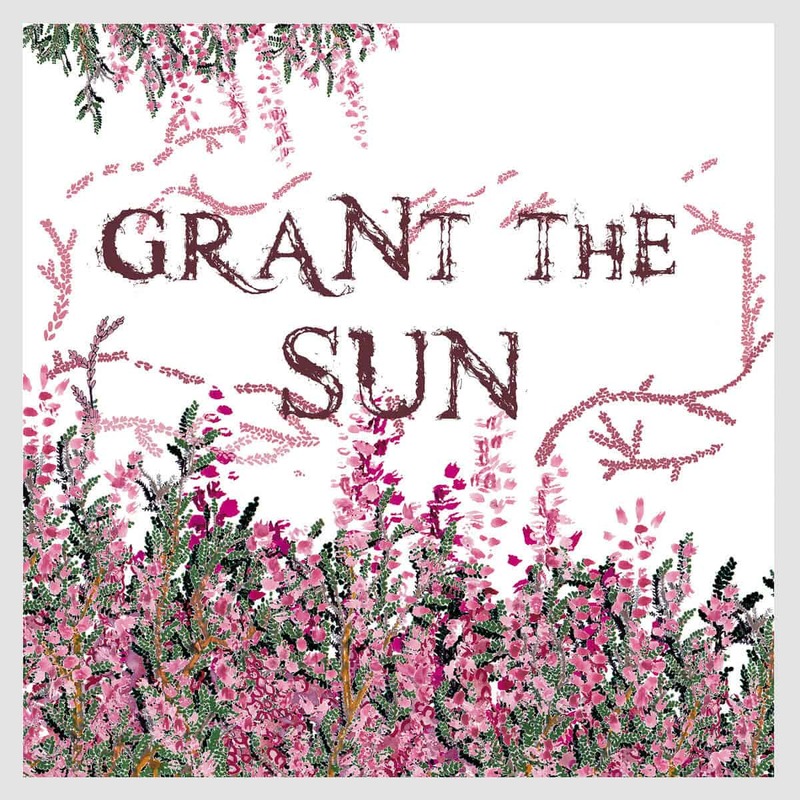 You will most likely enjoy Grant the Sun’s self-titled album, but for how long will you remember it?